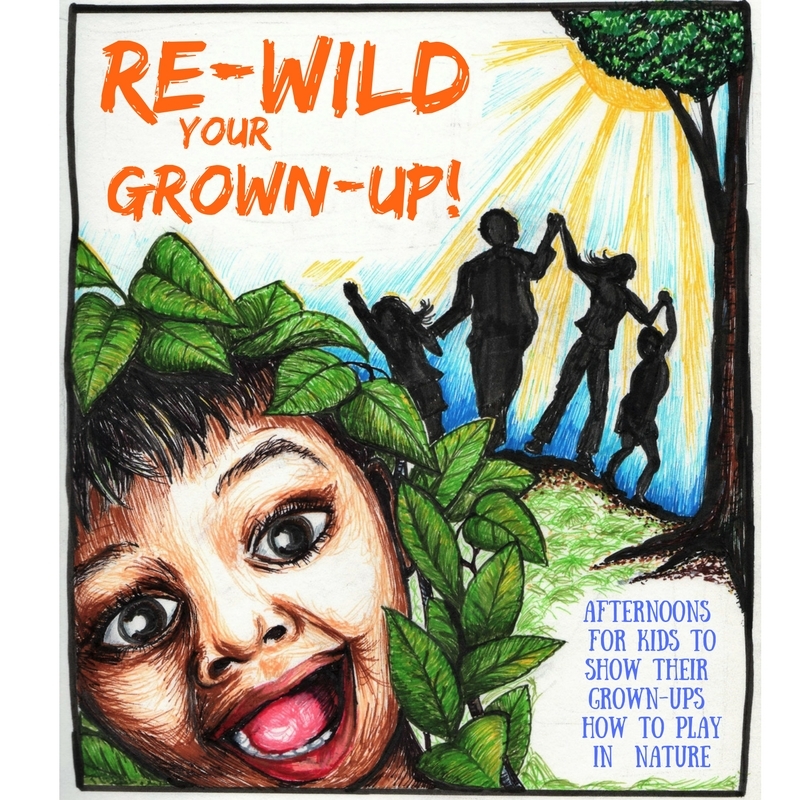 Re-wild your Grown up activities are fun outdoor experience for kids and their carers to “Go wild!” and learn more things to do outside. We explore a local wild place, get messy and experience more fully the wonders of nature. They are great chance to get off those screens for a bit and reconnect with yourself, your family and your place. Behind these uniquely designed adventures is some of the latest thinking about the importance of nature connection for the rounded development of kids. But the experience is not just for the kids; its for their carers too, who get "taught" how to be wild by the kids. There are so many good reasons to connect our kids to nature. Liana has experience working with kids outdoors from 3-18, from one hour mini adventures to weekend camps. But her specialty is focussing on the emotional and psychological connection, not only the physical and team challenges. She can design an experience for your needs. 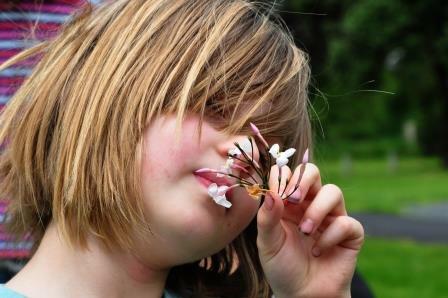 Click here for more information and ideas about whats important for kids and nature connection.